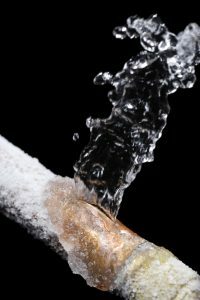 8 Tips to Prevent Frozen Pipes - Don't let the cold wreak havoc! Waking up to a snow-covered picture landscape in Madison, WI may be the winter dream, but in recent years, things like polar vortices has made the cold and freezing temps near unbearable. Snowball that with blizzardy conditions so intense they garner their own names–we’re looking at you Snowmageddon, Snowzilla and Snowpocalypse–and winter can be a stressful time of year. Making it just a little bit worse? Frozen pipes. 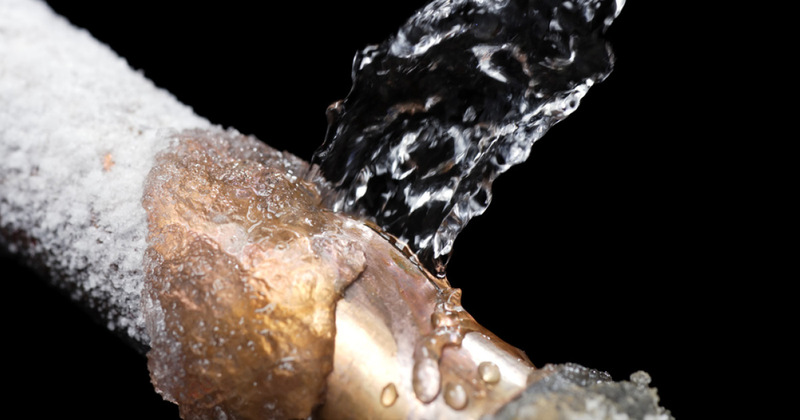 When outdoor temperatures drop below freezing, the water inside your pipes can freeze. Water expands when frozen, which increases the pressure on your pipes, causing them to burst. And that leads to home and property damage–not to mention a whole lot of headaches you don’t need. Before you pack up your sole possessions and head south, the following tips can help prevent bitterly cold temperatures from wreaking havoc on your home or business. Don’t let your thermostat drop below 55 degrees F for our Wisconsin winter–that includes when you’re leaving town or will be away from home for an extended period of days. If you have water lines running through your garage, be sure to keep the doors closed to help maintain warmer internal temps. Make sure pipes are properly insulated, especially those near exterior walls and in attics or crawl spaces, or in areas where there’s a great chance of exposure to freezing temperatures. Since you’re likely not using them anyway, detach and store external hoses and shut off exterior water valves to sprinkler systems and exterior faucets. If air is sneaking in around or near pipes, make sure to seal the area to avoid pipes coming in direct contact with the cold. Pipes are often tucked away behind cabinets, against exterior walls, making heating tricky. When temperatures are brutally cold, open cabinets and doors to allow more heat into the area. If temperatures are going to plummet overnight, turn on faucets (hot and cold) near exterior walls to a small trickle. Running the water through the pipe throughout the night will make the water more difficult to freeze. 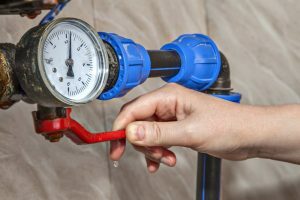 If you’ve experienced frozen pipes in your home during past winters, work with a professional regarding options for relocating the pipe for future freeze prevention. 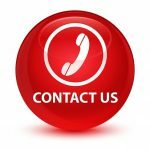 A&J Specialty Services Inc DKI is a 24/7 emergency water damage clean up company as well as sewage, fire, smoke, mold damage cleanup for homes and businesses around Madison, Sun Prairie, Milwaukee, Brookfield, WI Dells, Fort Atkinson, Watertown, Oconomowoc, Waukesha, West Allis, and surrounding Wisconsin areas.